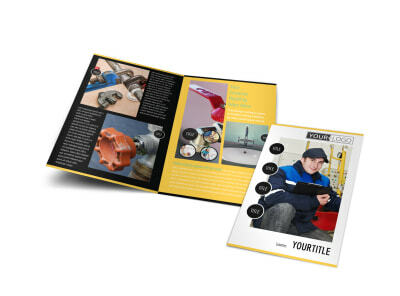 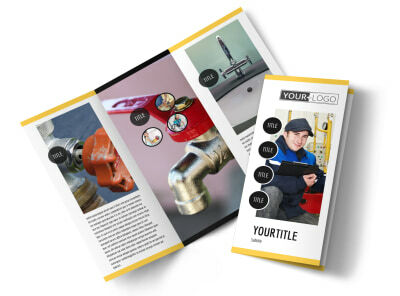 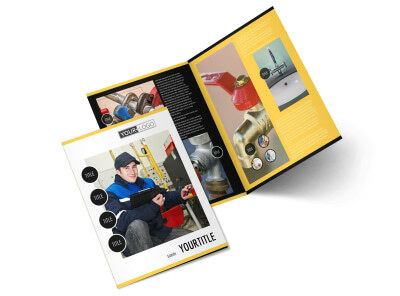 Customize our Plumbing Service Business Card Template and more! 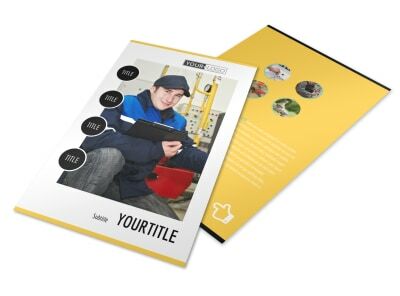 When clogged toilets threaten the sanctity of the neighborhood, be sure the locals are armed with your contact info on custom plumbing service business cards. 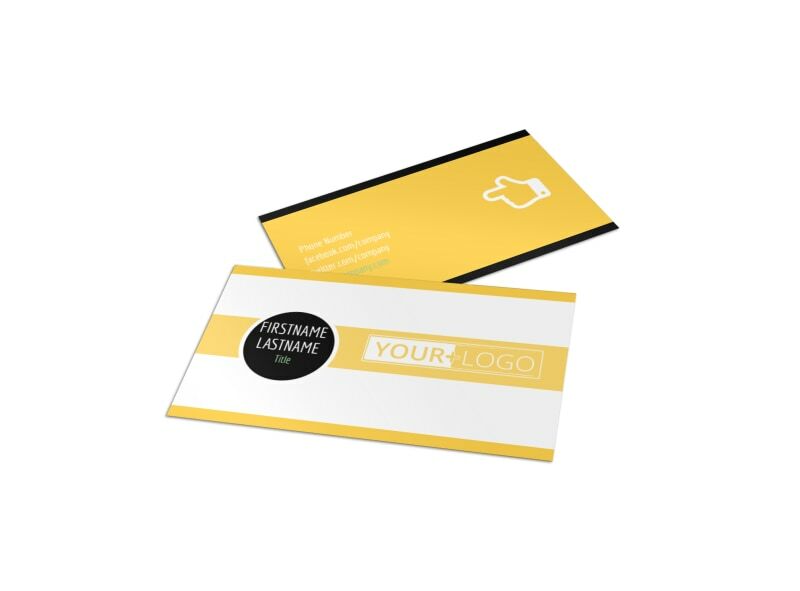 Make your cards stand out from the pack with the addition of your logo, custom color scheme and font of your choice. 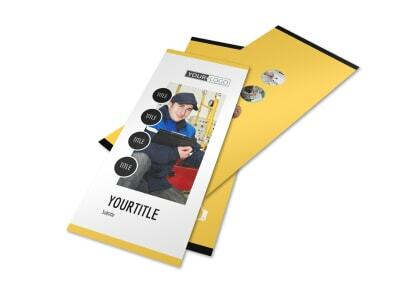 Drop your wrench and get busy design your custom cards now!